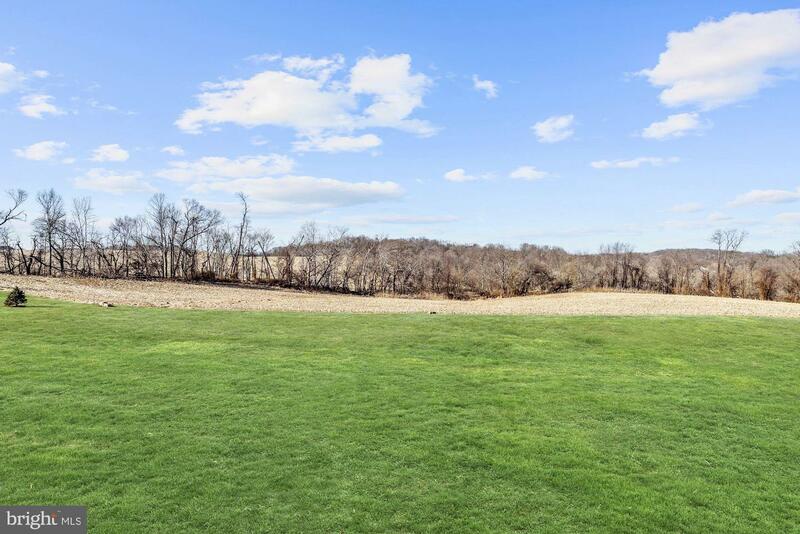 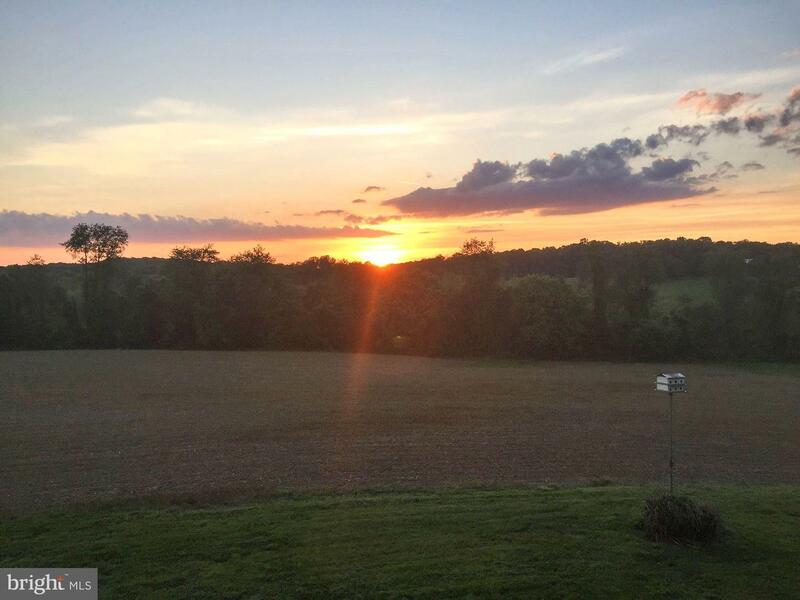 Stunning one-of-a-kind home will be your personal oasis surrounded by 150 acres of preservation land with scenic views. 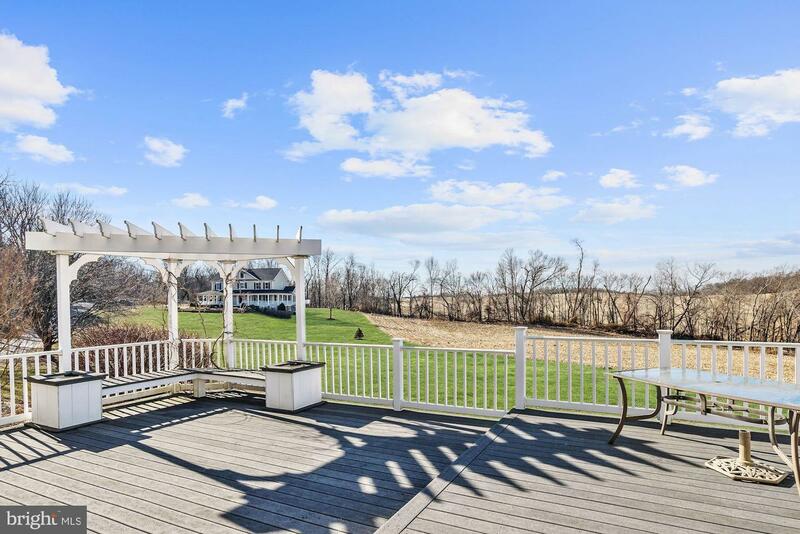 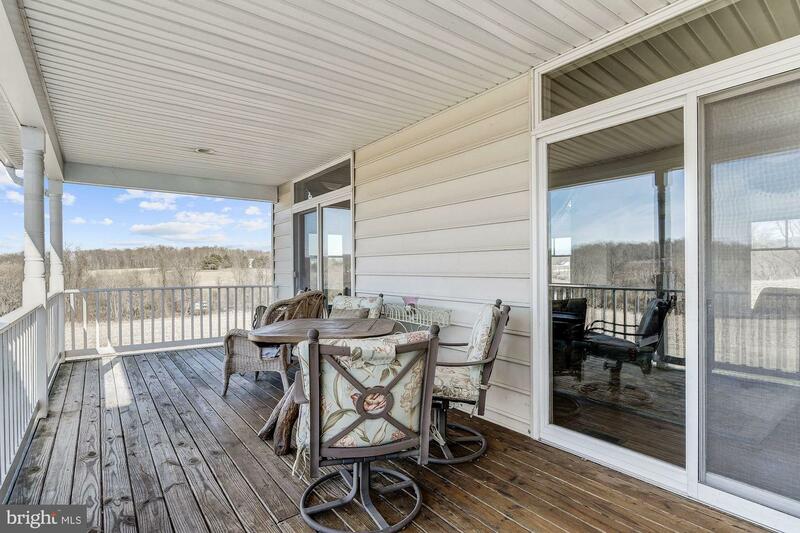 Showcasing spectacular outdoor living this home offers an entertainer~s pergola deck in addition to a covered deck, perfect for enjoying the beauty of nature watching sunsets and wildlife in the distance. 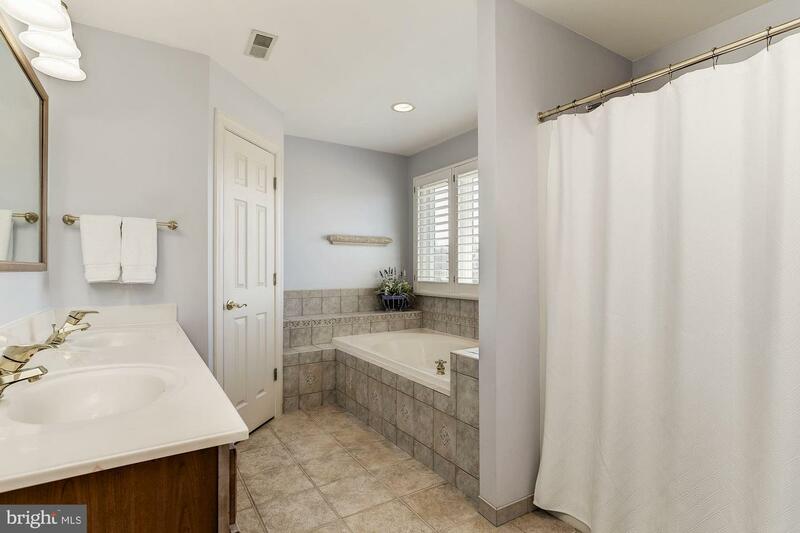 Close proximity to Western Regional Park, local Community Center, schools and Glenwood Library. 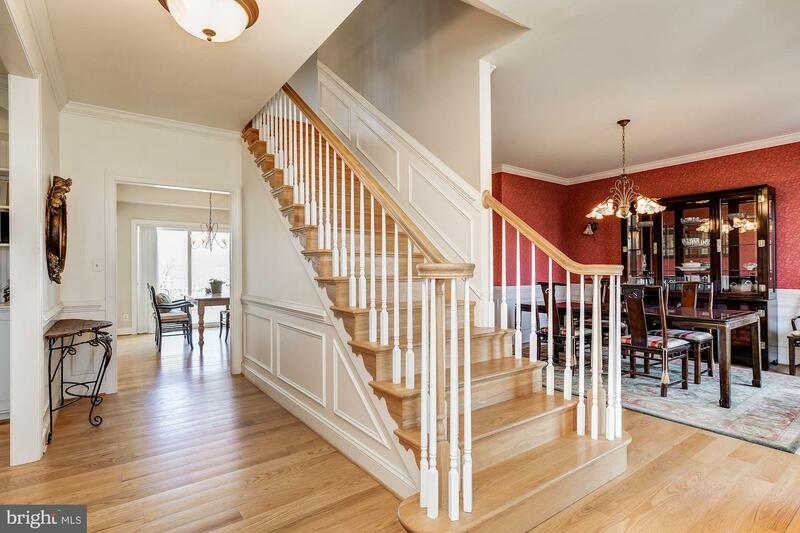 Gorgeous detailing throughout including hardwood flooring, crown molding, wainscoting, built-in bookcases and French doors. 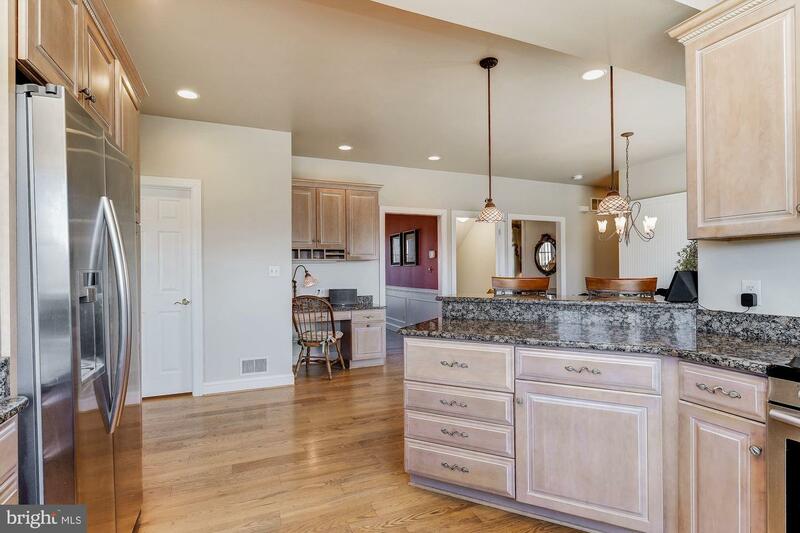 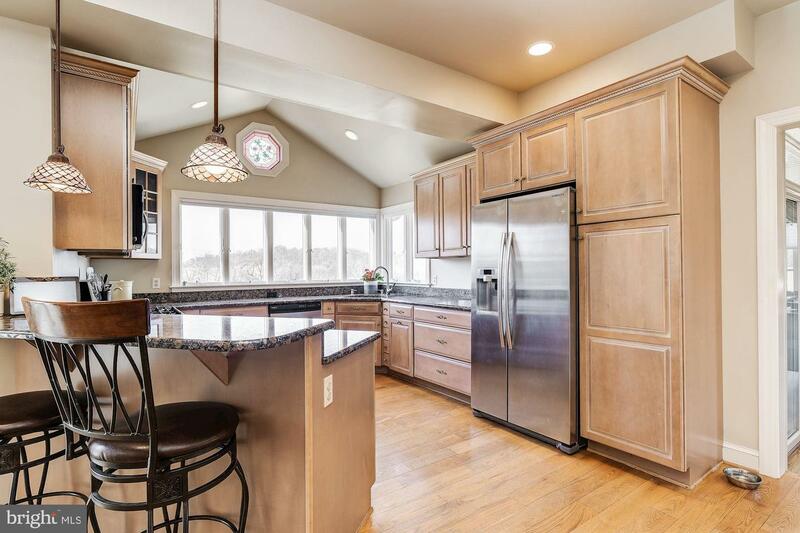 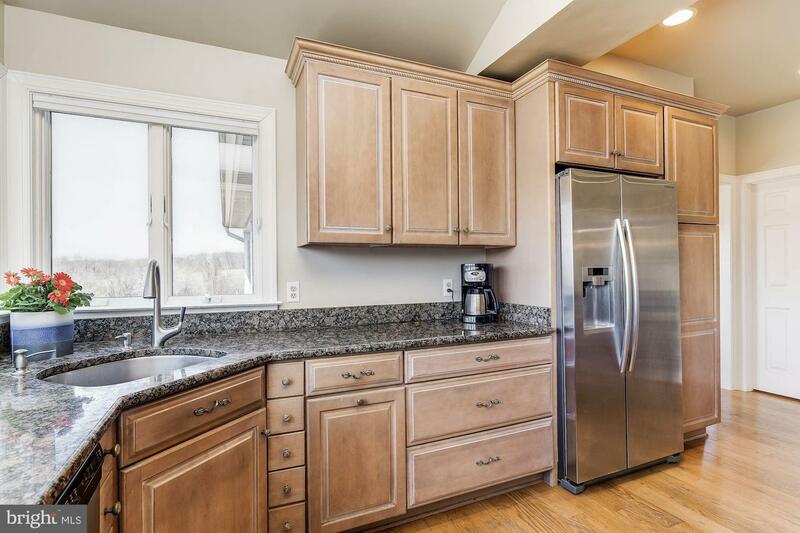 Kitchen boasts granite counters, stainless steel appliances, breakfast area, planning station and Andersen casement windows. 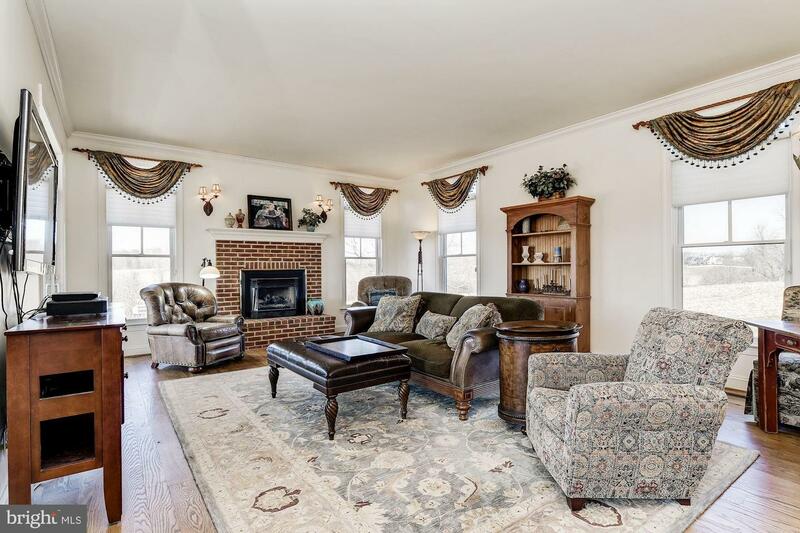 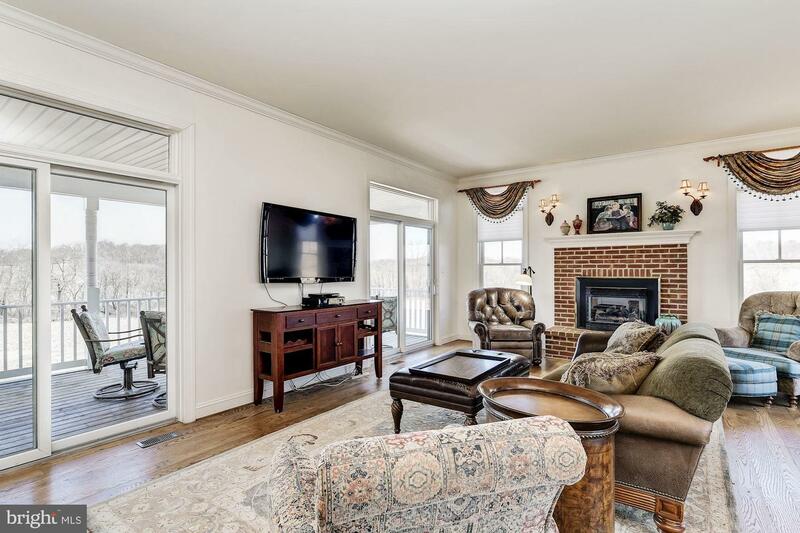 The family room showcases a brick surround fireplace and two sliding glass doors to the covered deck. 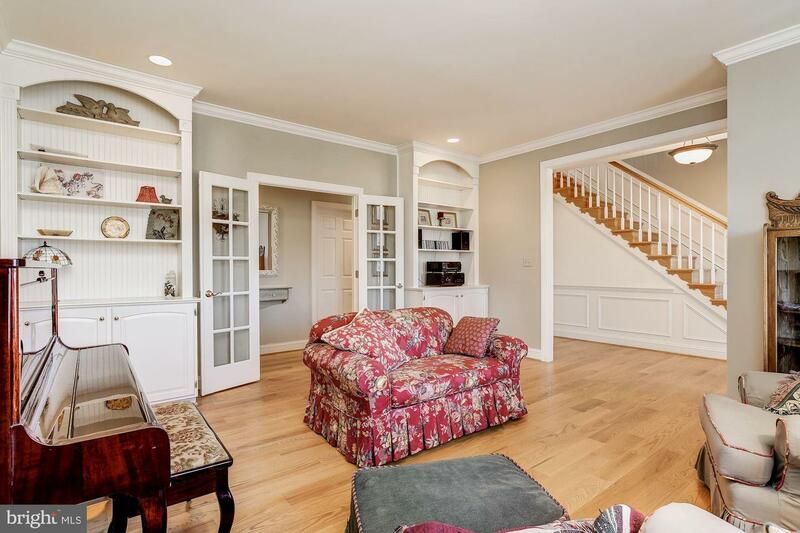 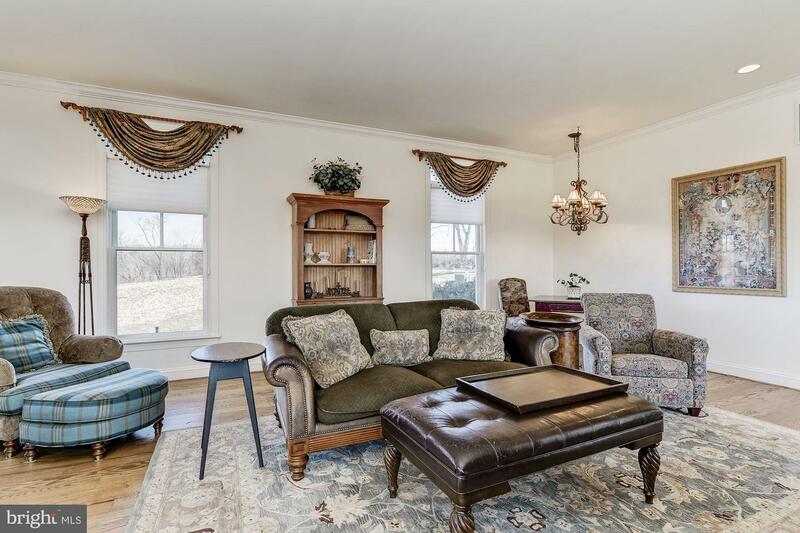 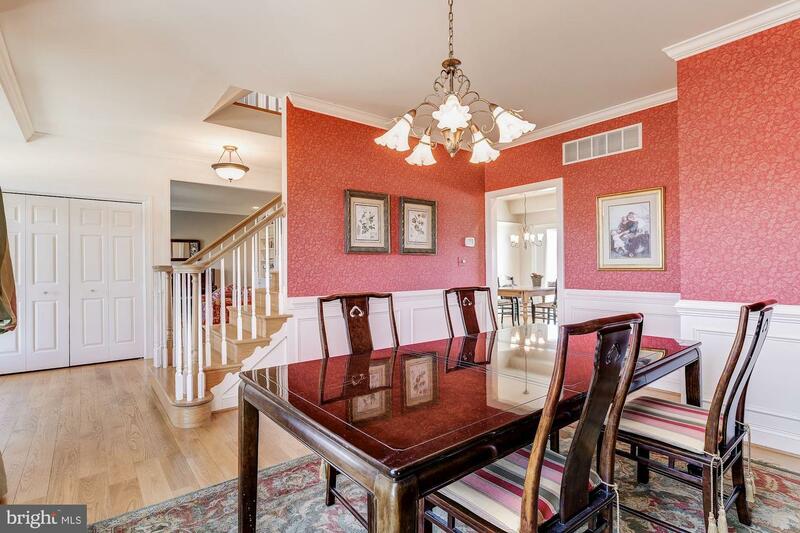 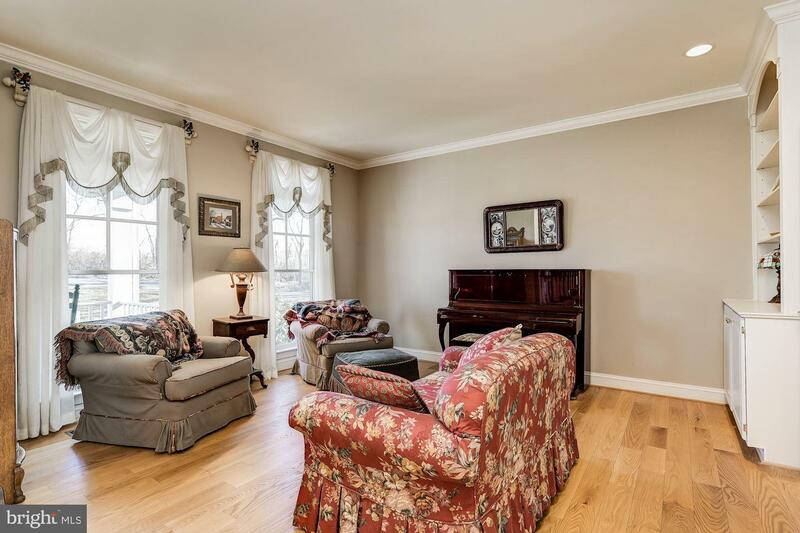 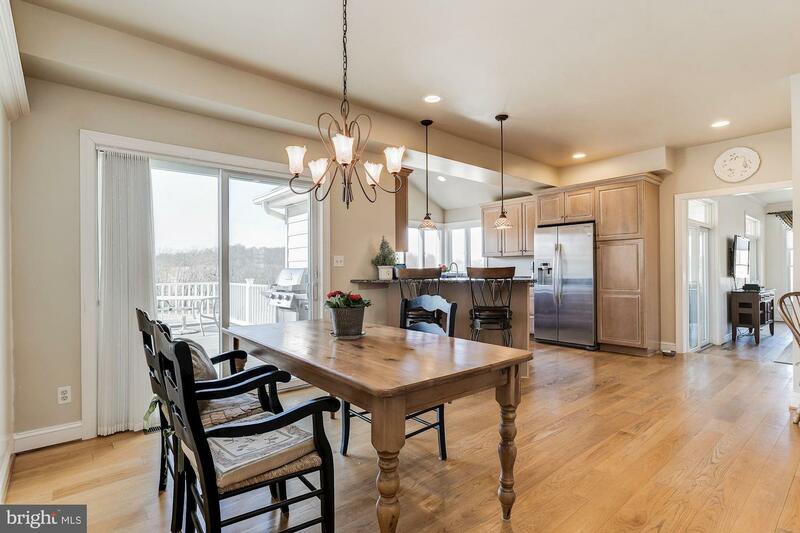 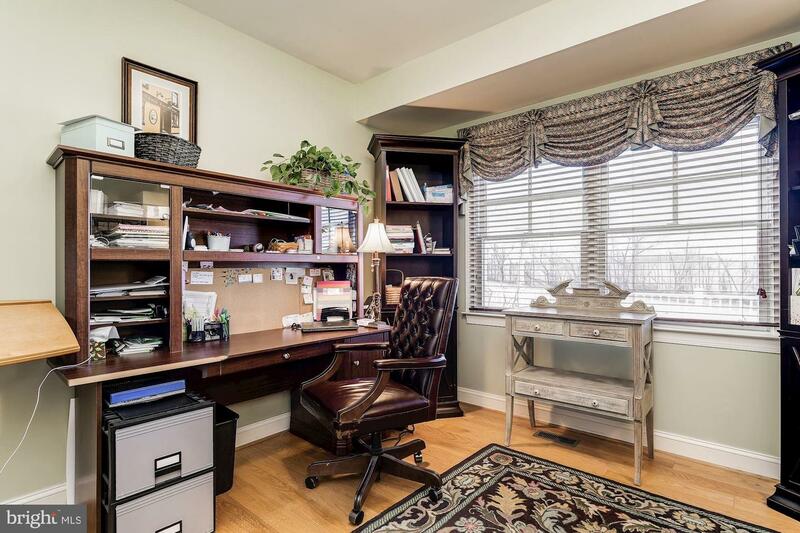 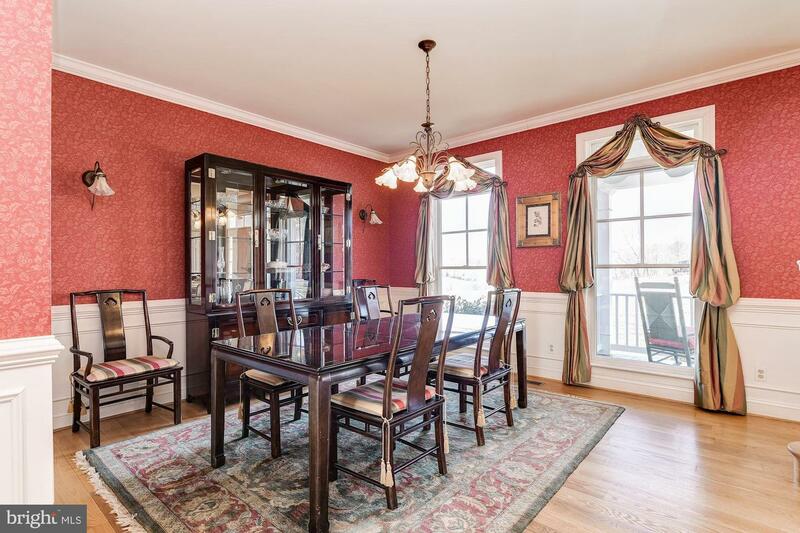 Formal living and dining rooms grace the main level in addition to a den/study. 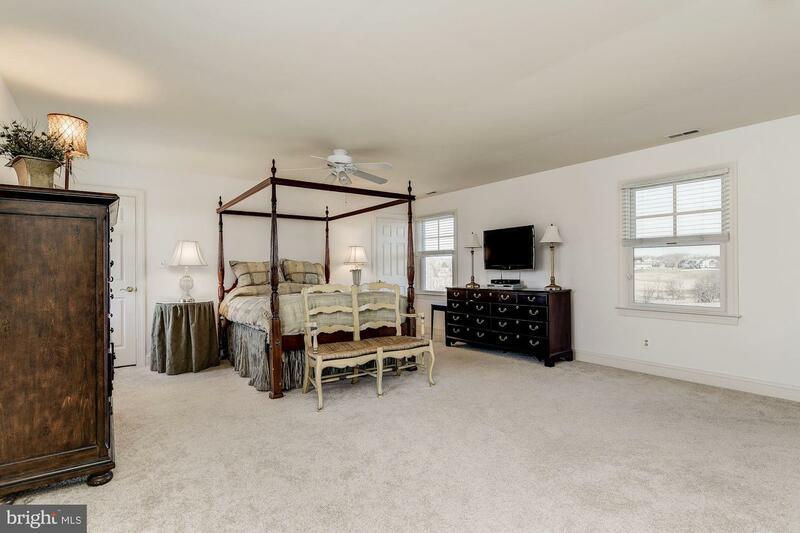 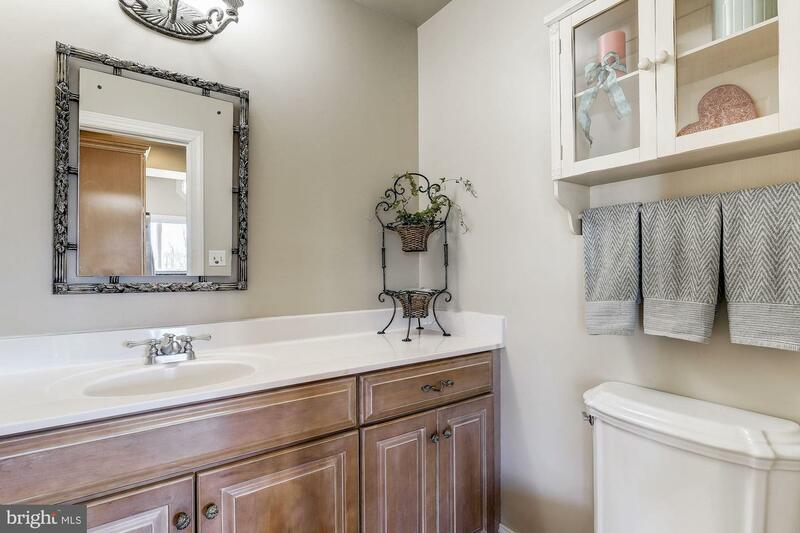 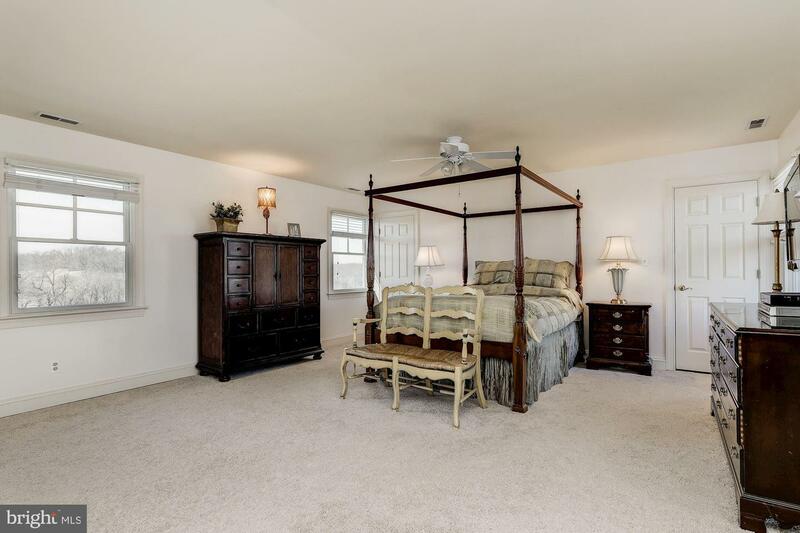 Retreat to the master bedroom featuring a walk-in closet and an en-suite bath with a double vanity, soaking tub, and separate shower. 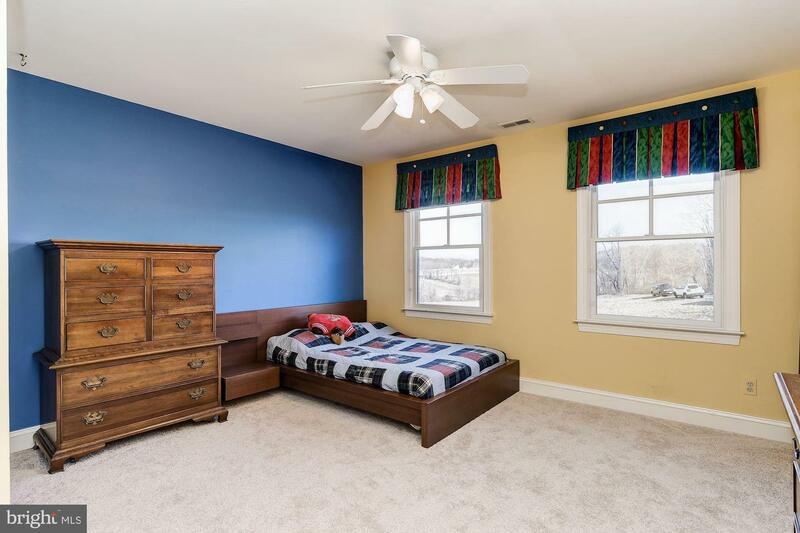 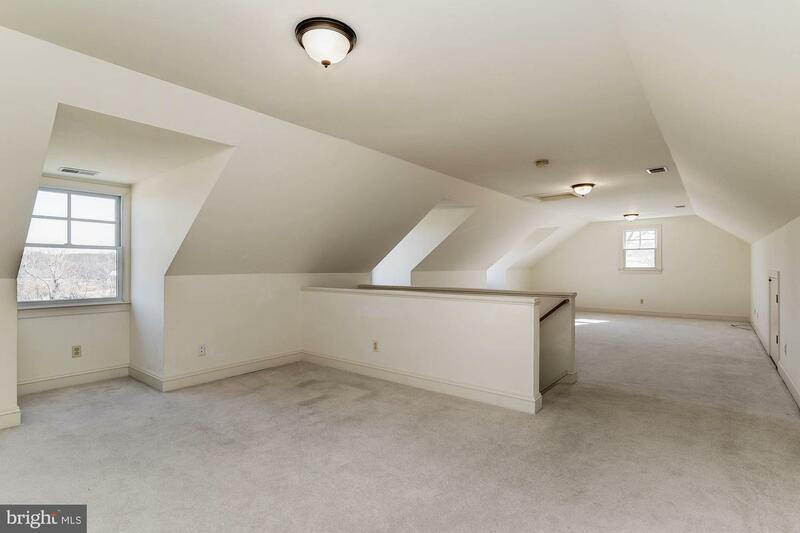 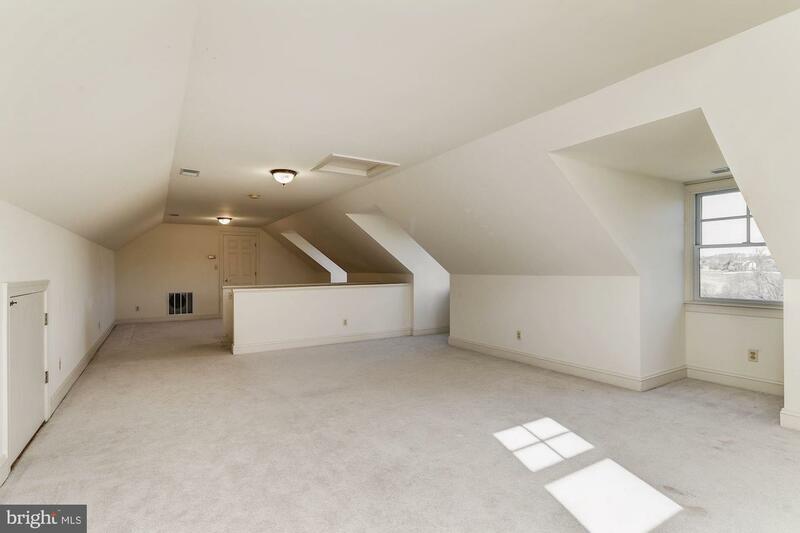 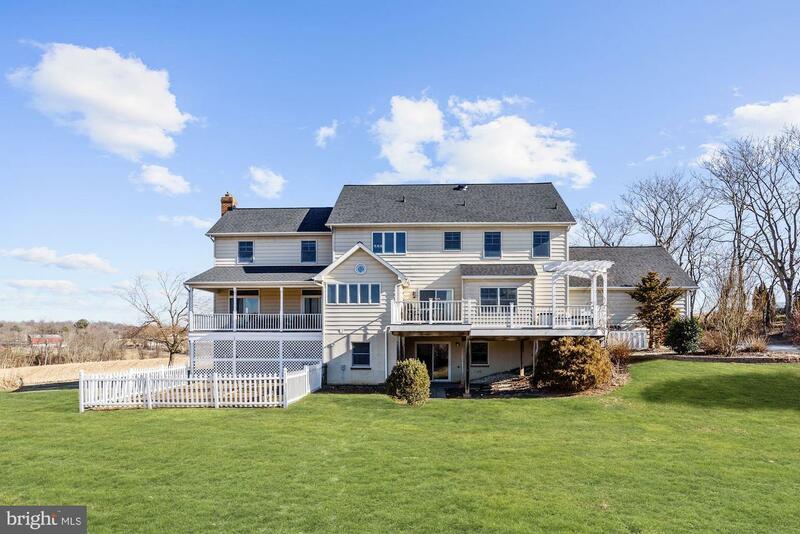 Three generously sized bedrooms and the finished attic complete the upper two levels. 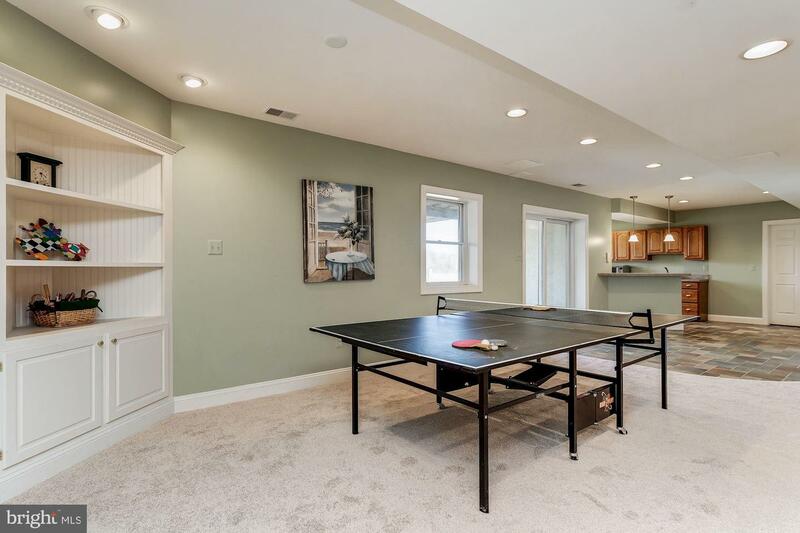 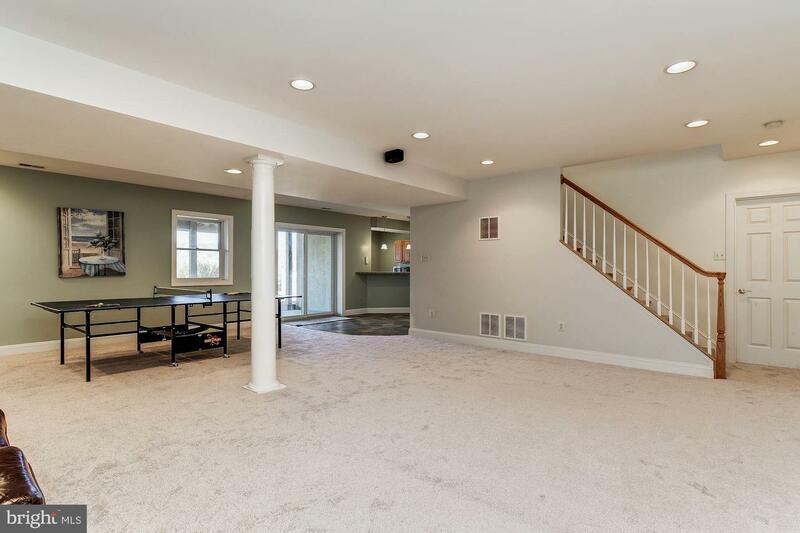 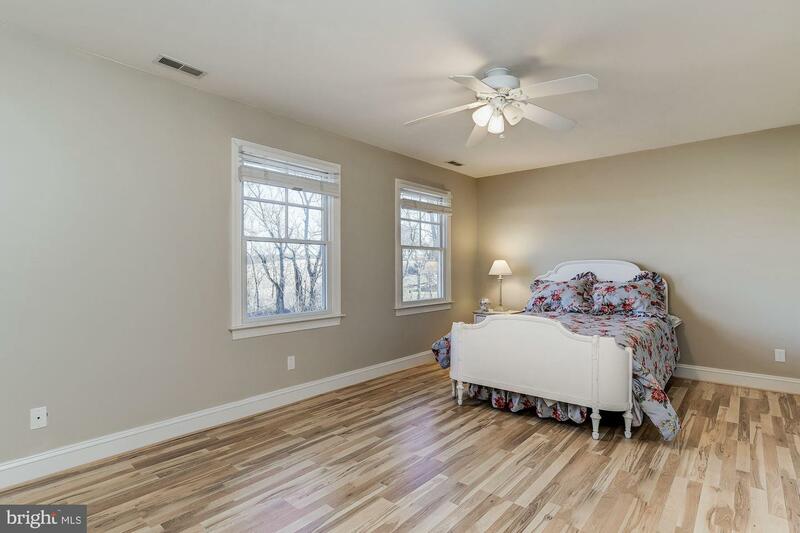 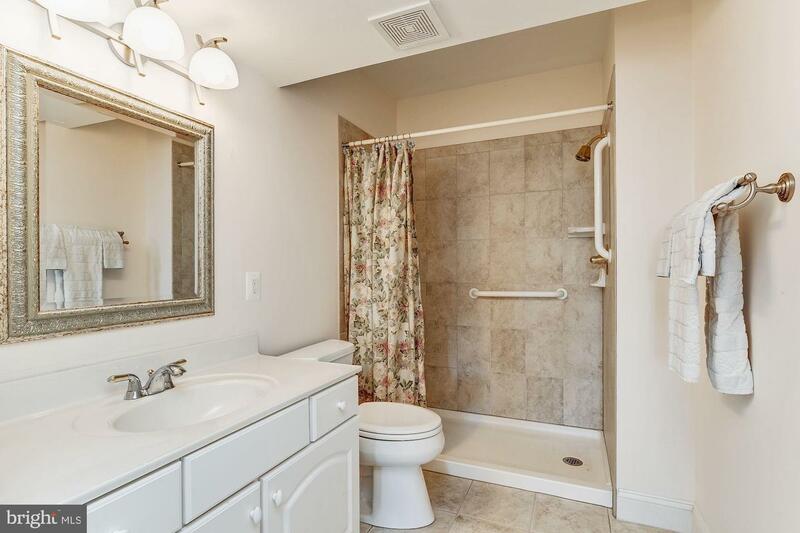 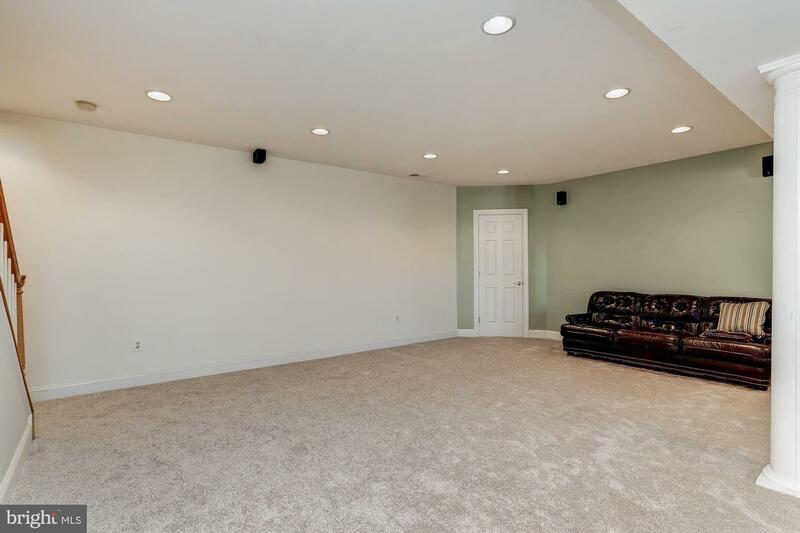 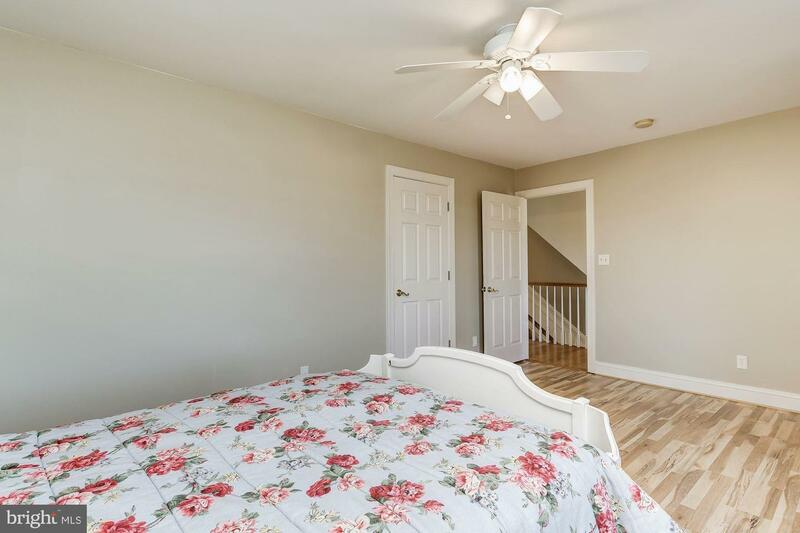 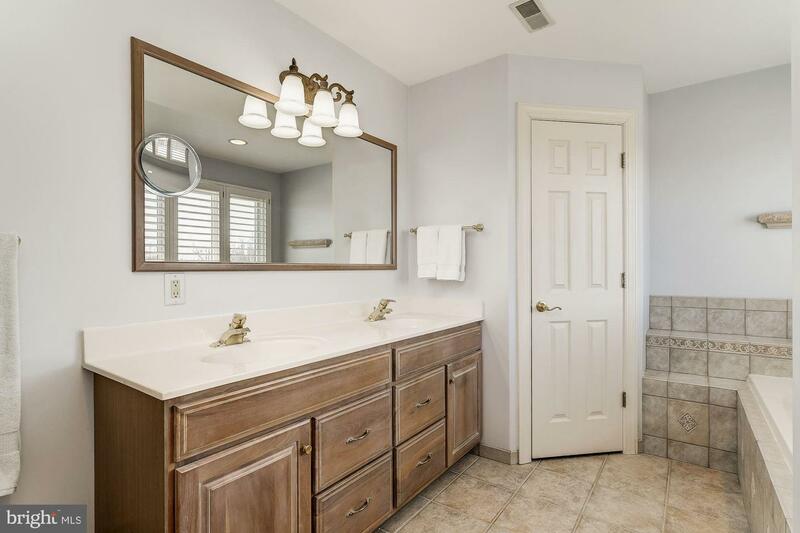 Walkout lower level features a recreation room with recessed lighting, kitchenette with Italian tile, full bath with accessible features and ample storage space with the potential to be converted into an in-law or guest suite. 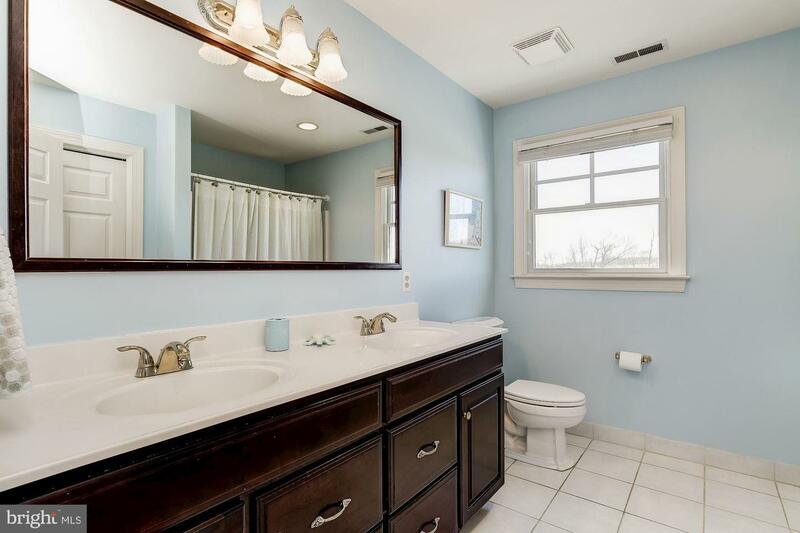 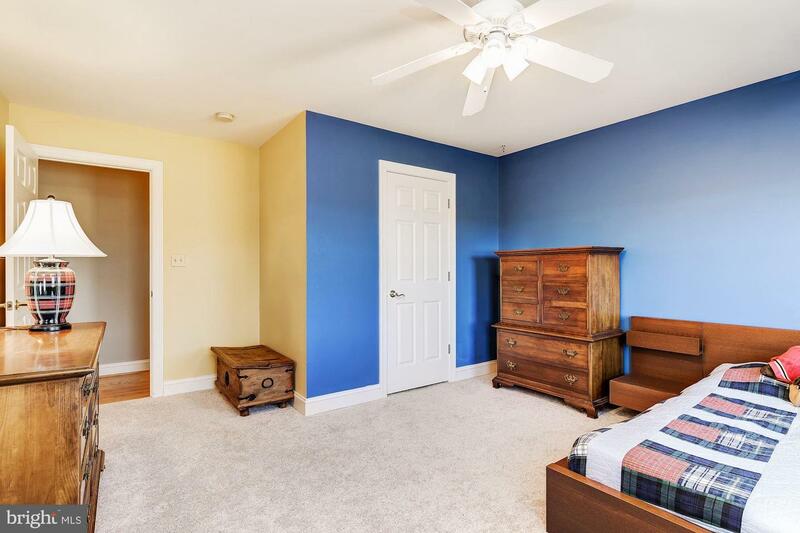 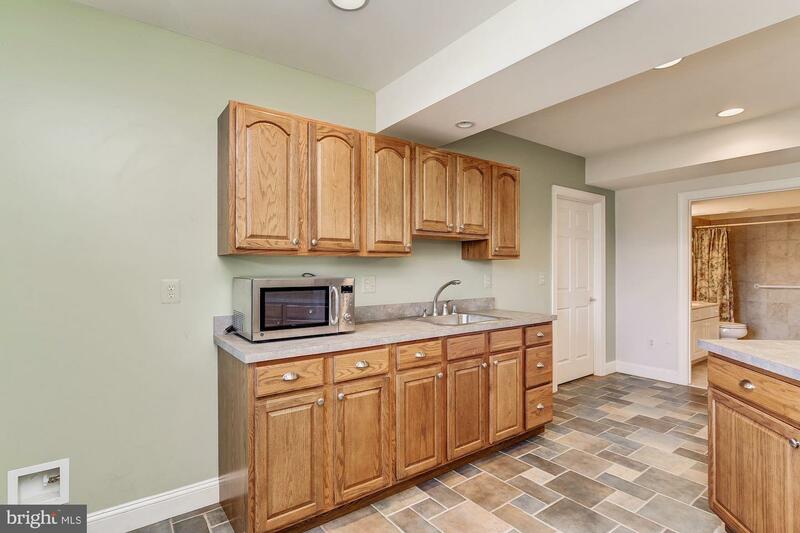 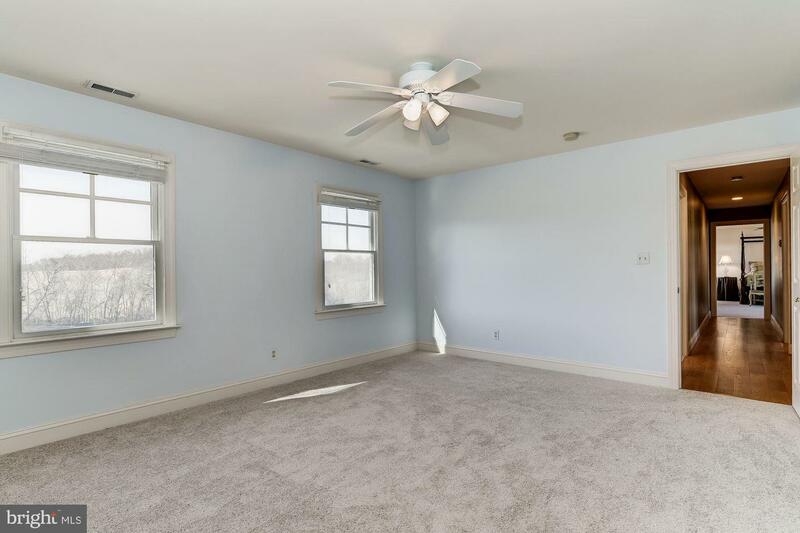 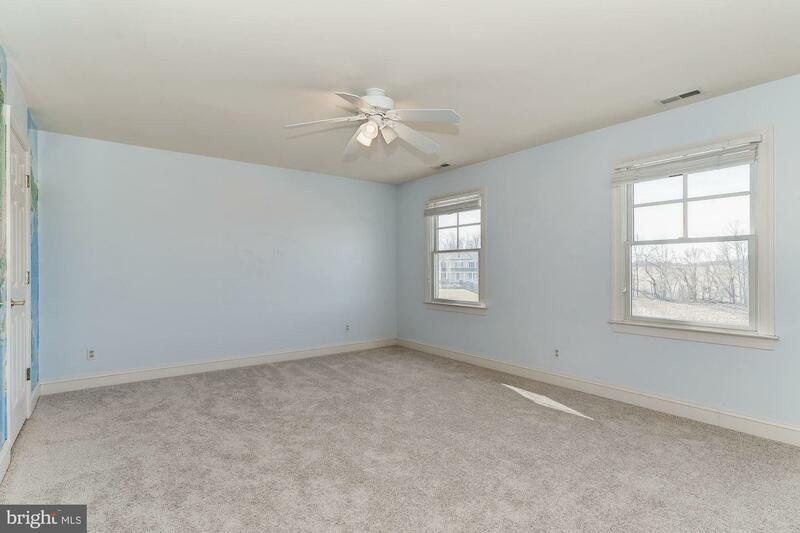 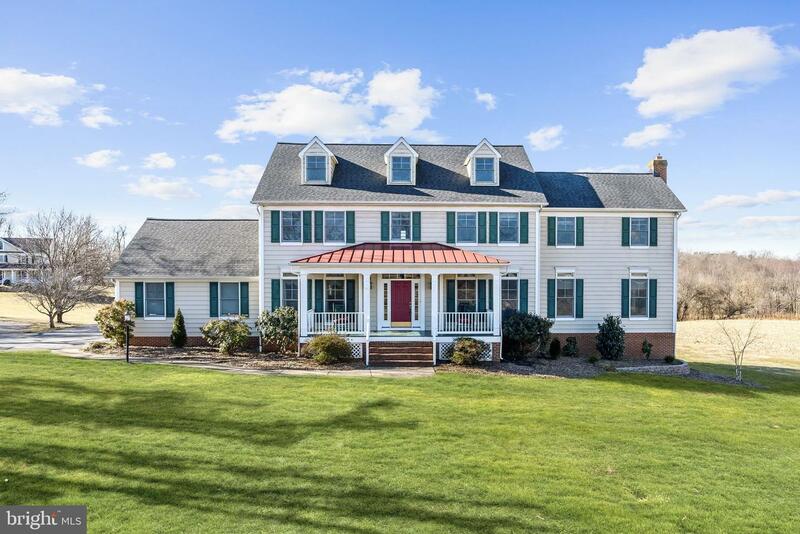 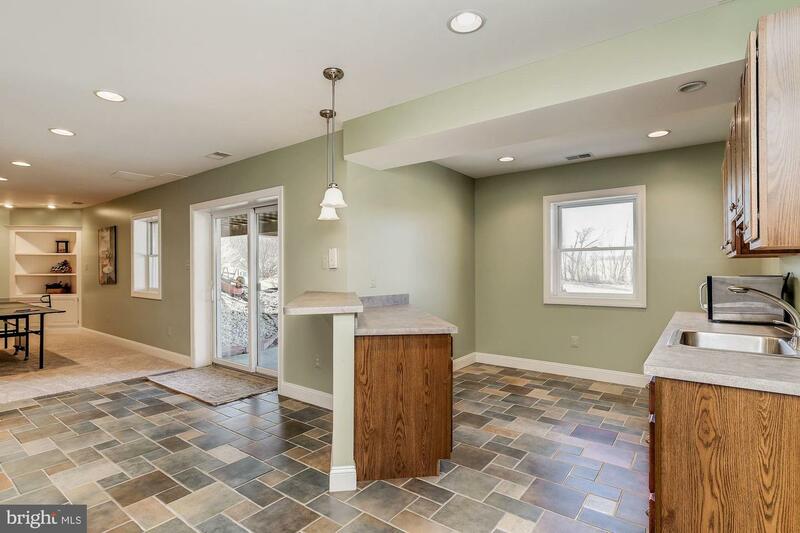 Property Updates: Roof, carpeting, refrigerator, range, water heater, and more!